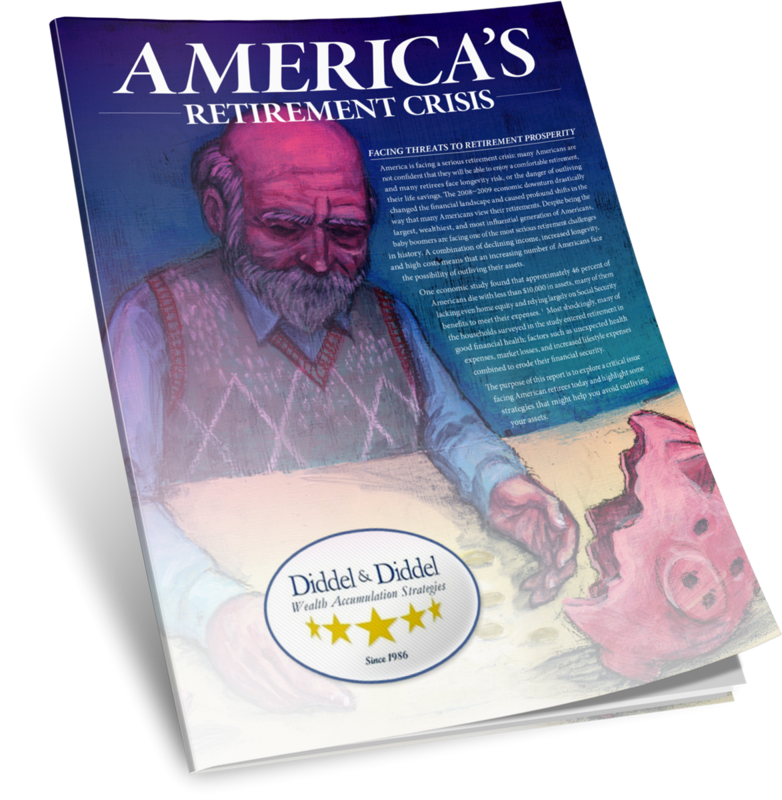 Life insurance offers significant benefits to policy holders other than the well-known death benefits of survivorship and estate tax mitigation. Currently it is the only framework for individuals in the United States to generate income and capital growth free of all taxes. We also use several insurance structures to help business owners reduce their corporate taxes and create freestanding wealth. 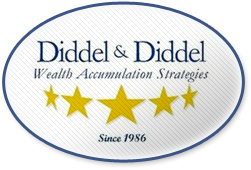 Diddel & Diddel is an independent firm and we will use the most appropriate insurance carrier for the specific client need. We will only use highly rated companies and generally utilize “no-load” policies. Our highly focused underwriting process ensures the best risk-rating for the client, and minimizes the length of the underwriting process.